Dr Hurley has been a medical practitioner for over 25 years. She graduated from the University of Queensland in 1990, obtaining her Bachelor of Medicine and Bachelor of Surgery. 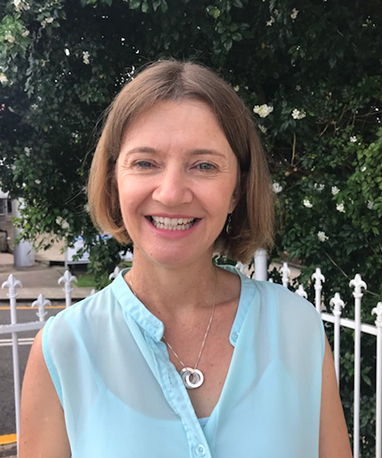 She then worked at the Greenslopes Repatriation Hospital for 3 years before joining the G P training program and achieving her Fellowship of the Royal Australian College of General Practitioners in 1995. Dr Hurley joined the Camp Hill team in early 2004 . She is happily married with 3 lovely children. Her interests are broad and include antenatal and post natal care of mother and baby; children’s,women’s and elderly health; family care; preventative health ; implanon; chronic disease management ;lifestyle medicine and mental health. Dr Hurley enjoys working at Camp Hill with the support of her medical, nursing and allied health colleagues.